← PD meno L, ecco le prove! 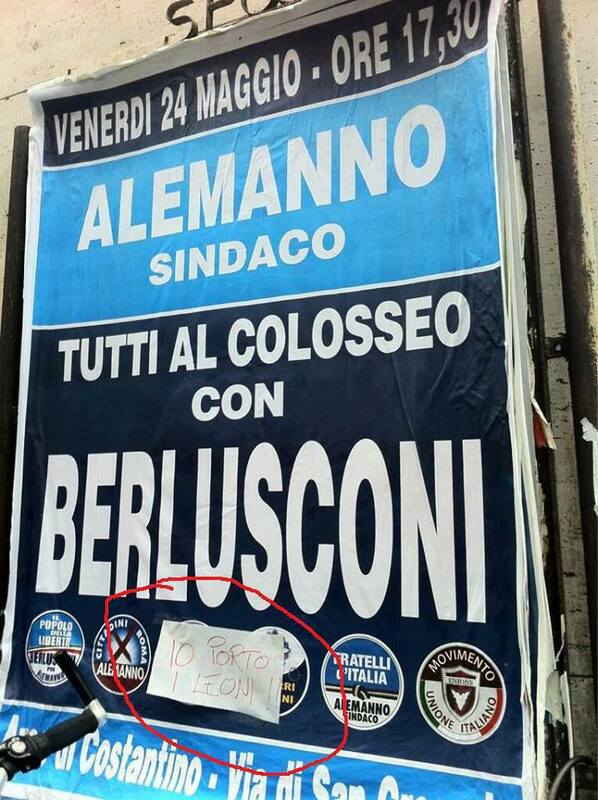 This entry was posted in Action and tagged Alemmano, Berlusconi, Roma. Bookmark the permalink.